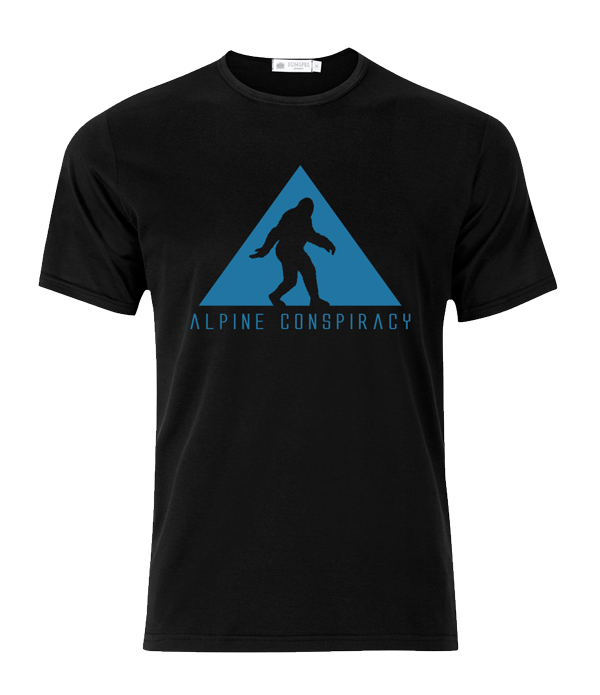 Alpine Conspiracy Home – Alpine Conspiracy is an original musical powerhouse from Nelson, BC. channeling influences from Motown, Funk, Rush, Soul, funk, disco, rock, metal, ska, reggae, rap and world music, AC was formed by best friends with a common musical goal – to dominate dance floors everywhere. Alpine Conspiracy is a collective of good friends on a common musical voyage to your ears and beyond.